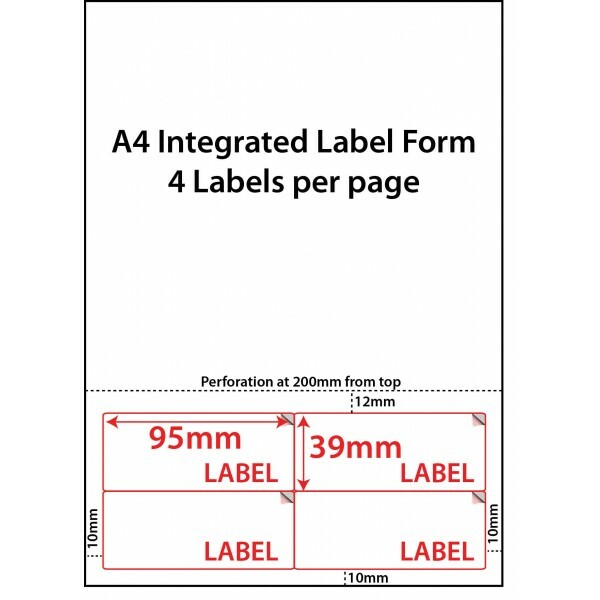 Great for use if multiple parcels are being sent and up to 4 address labels are required for the same shipment. Click on NEW DOCUMENT and the label grid will appear. Save document as normal. 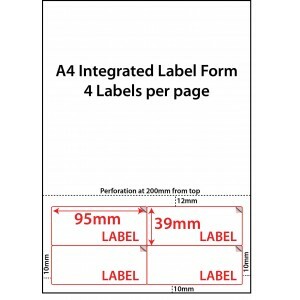 To access again, repeat steps 1-6 and the label name will now appear on the list of labels to choose from.